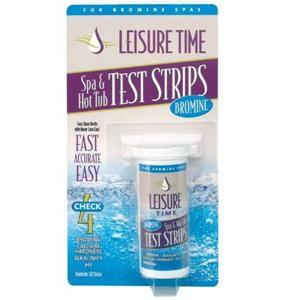 Bromine Test Strips will provide accurate testing of your hot tub water to maintain clean and clear water. 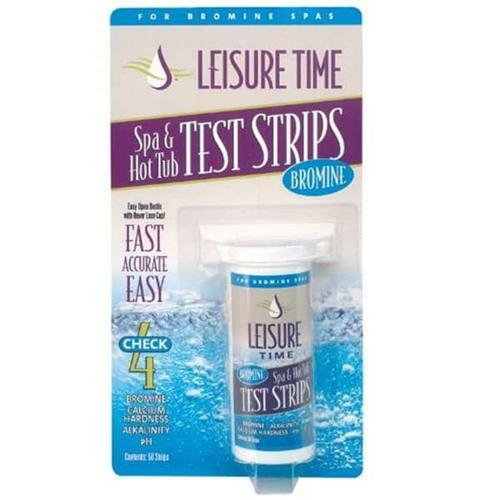 Each pack contains 50 strips. 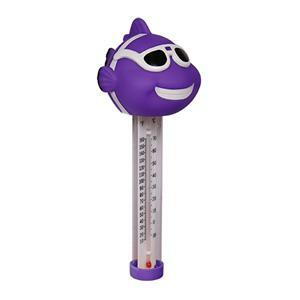 To keep your pool in prime condition, test at each end of your Cal Spa a minimum of twice a week and before each use.